BRAND AMBASSADOR JAMES WILLS – THE KILCHOMAN DISTILLERY (ISLAY). We are please to announce the forthcoming arrival of Mr. James Wills to lead our Kilchoman Islay Single Malt Dinner at Watershed Restaurant in Buckhead. James, who lives on the Isle of Islay off the southwestern coast of Scotland, and his two brothers assistant their father Anthony Wills with the operations of Kilchoman Distillery (2005). 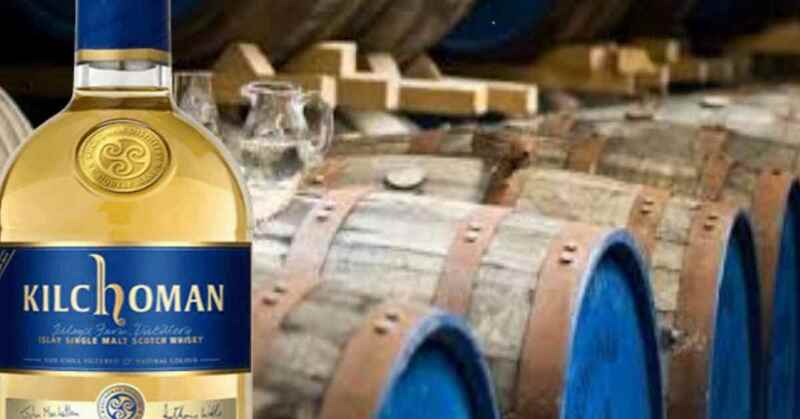 One of nine active distilleries on Islay, Kilchoman has quickly made a name for itself among the whisky connoisseurs of the world. It is widely acclaimed for its fine quality and interesting retro style. We’ll begin our evening with a Churchill Whisky Cocktail featuring Kilchoman’s Machir Bay single malt. Machir Bay will also be the first single malt that initiates the single malt tasting portion of our program and will be followed by 100% Islay (from grown on-site barley from its Rockside Farm’s barley fields). After our executive chef/owner Matt Marcus dinner, we will taste the Kilchoman Sanaig, Loch Gorm and Sauternes Cask Finish single malts.